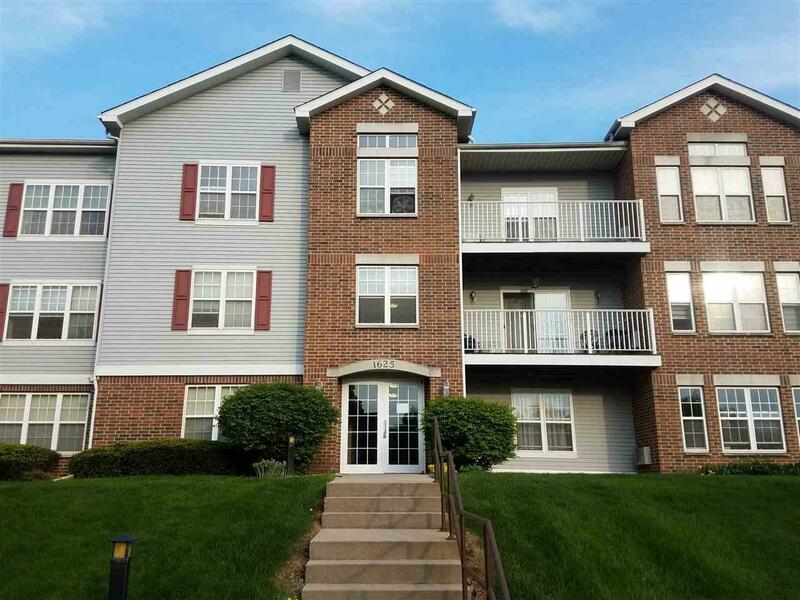 1625 Kings Mill Way, Madison, WI 53718 (#1837039) :: Nicole Charles & Associates, Inc. 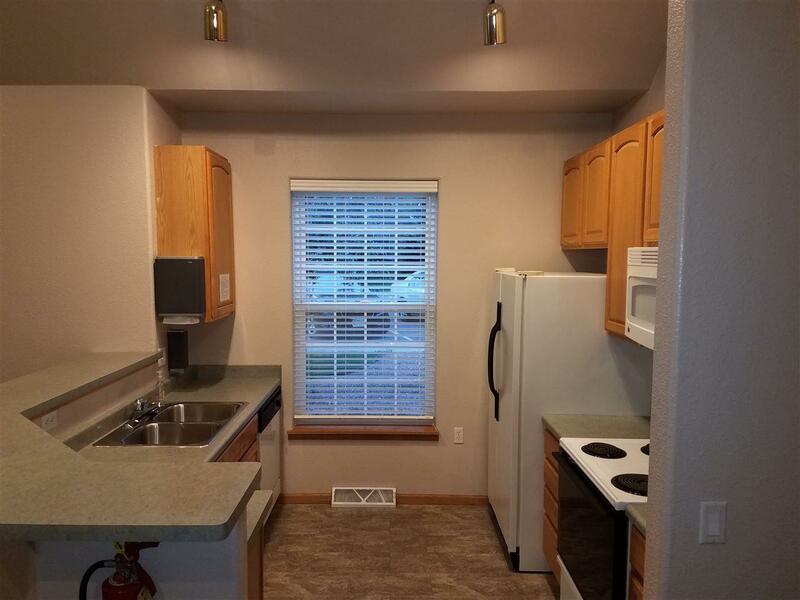 This condo could be your first home, apply to make this a cash flow rental property. 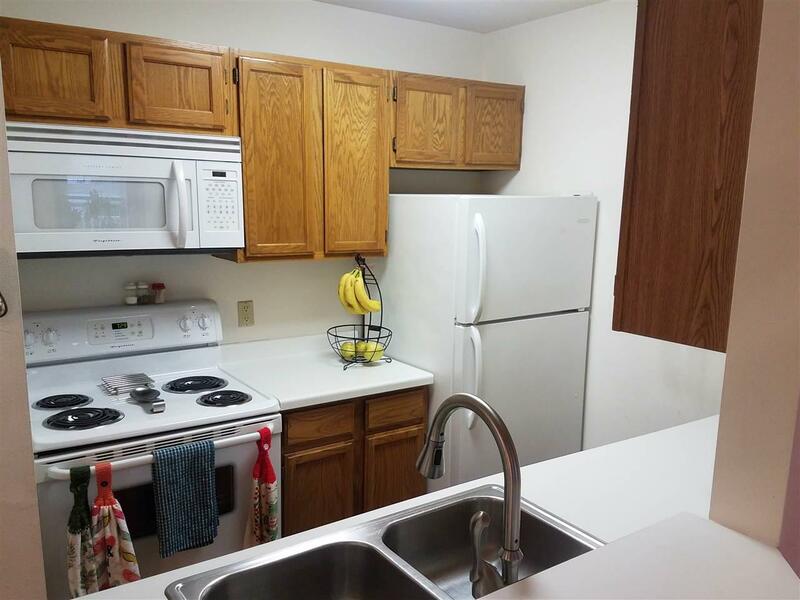 Unit is located on bus line and has a convenient access to Madison East Side. 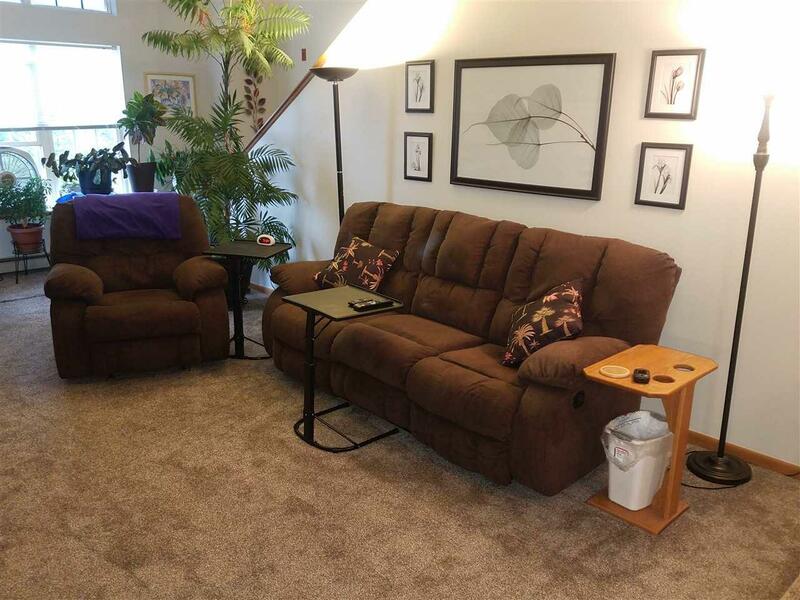 Updated plush carpeting throughout!! HUGE living room and private balcony private laundry, breakfast bar, new carpet, underground parking, heat and heated water included!! Association has there own club house for private parties, pool and work out room! Schedule your appointment today!! Listing provided courtesy of Invest Realty Llc.